Filipa Schmitz Guinote works as Policy Advisor at the International Committee of the Red Cross (ICRC). She guides the institution’s policy engagement and reflexion on issues related to the long-term consequences of conflict and violence. Prior to joining the ICRC, she worked in Northern Afghanistan and in Darfur with GIZ and UNDP and held advocacy-related positions with civil society coalitions in Geneva and New York, focusing on protection issues and on International Humanitarian Law. 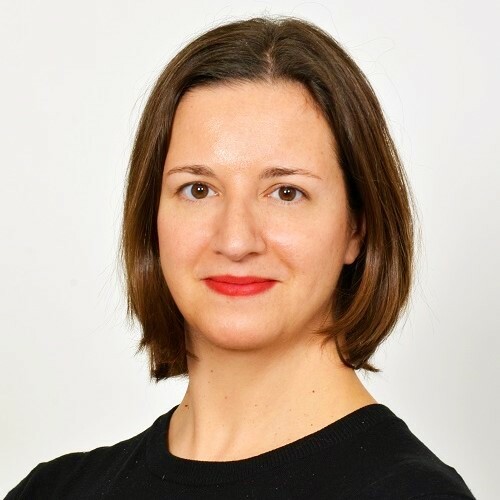 Filipa Schmitz Guinote is trained in political science (Sciences Po, Paris) and holds a graduate diploma in law (BPP Law School) and a master’s degree in human rights (European Inter-University Center for Human Rights and Democratization).